On the basis of two professorial dissertations, two dissertations and an assignment on the legal methodology of European law, the article shows the breakup, overlap and penetration of hitherto existing – maybe only allegedly closed – structures of the national state and in particular of its constitution by European and International Public Law. Thereby the author traces the development directions, which appear to initiate a constitutionalisation of the Community‘s sphere of law, and in fact have been retarded by the failure of the Treaty establishing a Constitution for Europe, but not have been held up. At the same time it is discussed, which classifications of the jurisdictions on the different levels this proceeding constitutionalisation conditions. 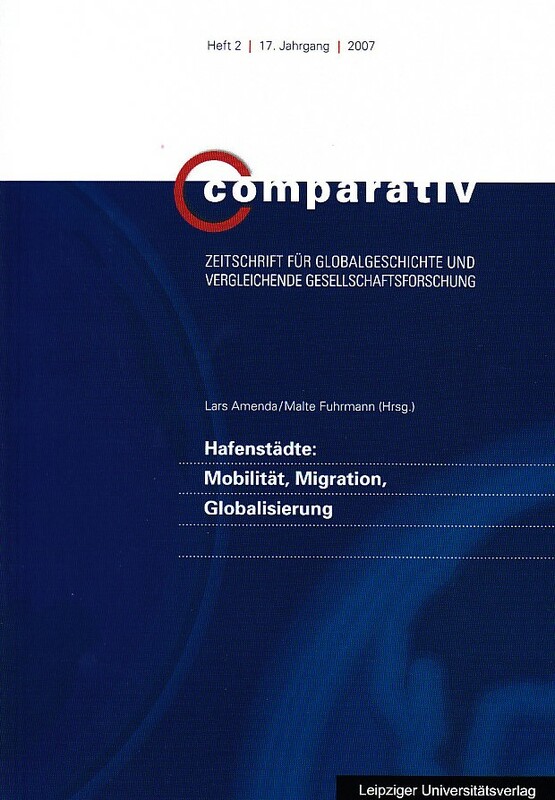 Campus Verlag, 2008, 300 S.
Vol 19 No 6 (2009): Vergleich und Transfer in der Konsumgeschichte. Berlin University Press 2009, 135 S.
C. H. Beck Verlag, 4. Auflage, 2010, 287 S.
Wilhelm Fink, 2009, 545 S.